The Best Buys in TIRES are at Riverside Buick GMC in Cartersville, GA TODAY! Buy 3 Tires, Get 4th For Only $1.00!!! 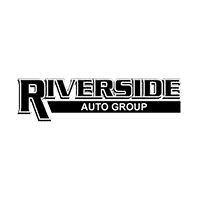 The Best Buys in TIRES are at Riverside Chevrolet Cadillac in Rome, GA TODAY!